A part wellness includes experiences that are built around the physical body and human body systems. 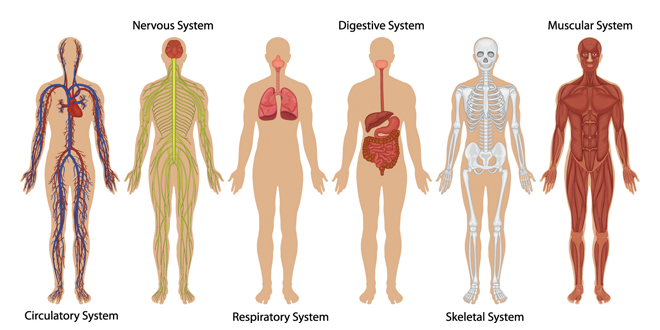 Human body systems is a basic categorization that makes it more practical to focus on the areas of the body with the largest influence on our experience. The systems in the body do not operate in isolation, they work together in a synergistic fashion. 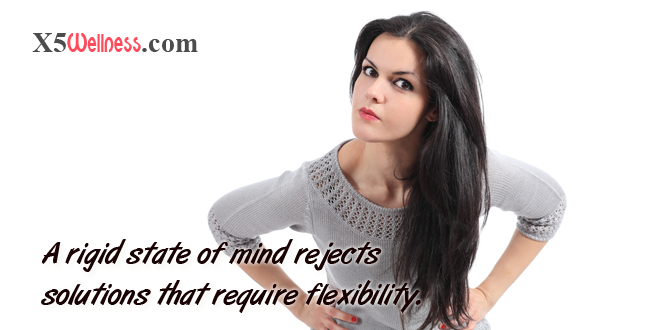 Studying them in isolation is more practical for time management and ease of understanding. We just need to be careful not to fall into the trap of thinking that one system can work without the others. Having said that, some of these systems have larger influence on longevity and quality of life. We can, for example, have a long and enjoyable life if we our skeletal system is not perfectly aligned. However, problems with nervous system and cardiovascular system could reduce our life span and the quality of our life drastically. Setting up priorities is part of everything we learn. Following priorities impacts everything we do successfully or not. The ability to prioritize is part of the nervous system function along with our endocrine system. Once priorities are set, often we need to take physical action that includes motion. Our energy level and our ability to move depends on our digestive system and skeletal system. These are two examples of how body systems impact our lives. 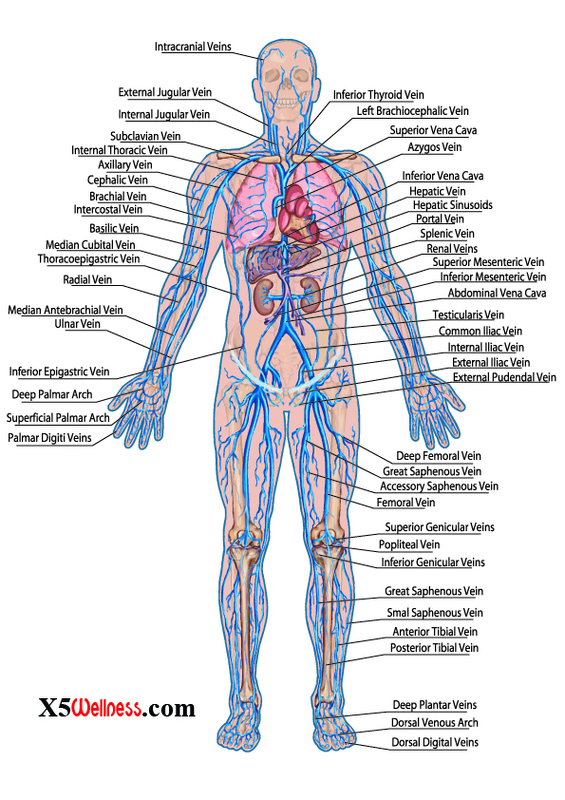 Cardio(heart) – Vascular(blood vessels)- This system is responsible for moving blood through the body. Since the blood moves in a circle, first moving away from the heart and then returning to the heart, cardiovascular system becomes a circulatory system. Heart, arteries and veins are part of this system that delivers oxygen and nutrients to every cell of the body and carry most of the waste away from them.